Macintosh systems are widely considered to be leaders in the technology field, known for their intuitive, streamlined operating system, superior hardware and innovative applications. When designing software for Mac systems, customers expect the same level of streamlined precision they receive from their device and from other Apple apps. To compete in this sphere, rigorous testing is required. Our Apple (Mac) testing hardware for software QA includes a variety of Mac devices with varying levels of processing power, so we can inspect your product’s performance at every level. Though Mac devices are quickly gaining popularity, Apple computers still represent a minority market compared to PC devices. Appealing to the widest possible market is essential to launch your software successfully and ensuring your product complements many different Apple devices and helps you reach the widest audience. 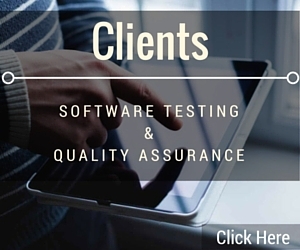 We use Apple testing hardware with the highest level of performance as well as standard Apple computers and the most basic Apple devices. By systematically testing your software across a range of devices and reporting at every stage, you can see how your software performs in concert with different technology. 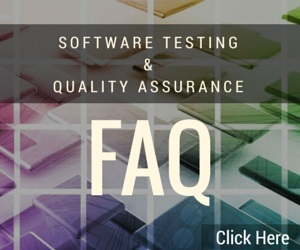 Learn more about our Apple testing hardware and methods for software QA. Contact us today to set up an appointment.